Avoiding conflict in the oil-rich sea is critical to long-term growth in the region. At this week’s ASEAN meeting, Hillary Clinton will push China and its neighbours for a tidy resolution. But a tangle of rival claims may be more stable than a neat fix with winners and losers. 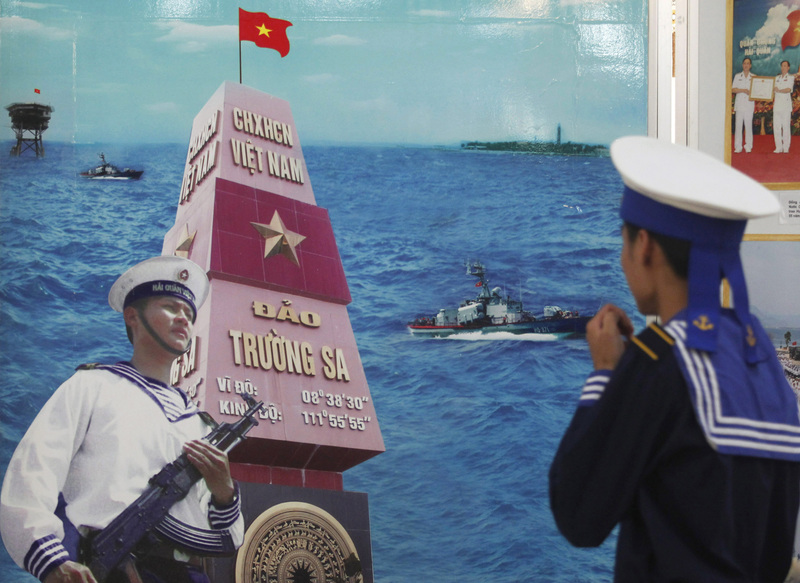 Vietnam passed a law on June 20 declaring its ownership of the Paracel and Spratly islands in the South China Sea. China’s Vice Minister of Foreign Affairs Zhang Zhijun told Vietnamese Ambassador Nguyen Van Tho on June 20 that Beijing strongly opposed Hanoi’s action. China elevated the status of Sansha city to govern the islands of Xisha, Nansha and Zhongsha and their surrounding waters in the South China Sea, according to a statement released on June 20. ASEAN foreign ministers agreed to adopt a common stance for a “code of conduct” with China that would include a demand for peaceful settlement of disputes arising from territorial claims in the South China Sea at their meeting in Phnom Penh on July 9. U.S. Secretary of State Hillary Clinton and Vietnamese Foreign Minister Pham Binh Minh said on July 11 they hope China and ASEAN will conclude a legally binding “code of conduct” to regulate state activities in the disputed region. Clinton will travel to Phnom Penh for the ASEAN Regional Forum on July 12.